Want to create a designer look in your space? A valance, or window dressing at the top of your window, is the answer. They are an easy way to complete your windows and tie the look of a room together. 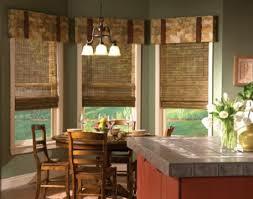 A valance is is a more sophisticated window dressing than just a curtain rod. By using colors and materials from the room in your valance design, you will complete the look of your space. 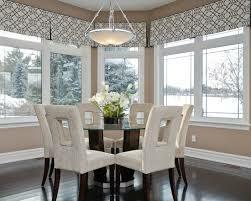 In addition, a valance that is mounted from the window to the ceiling will also make a room look taller.